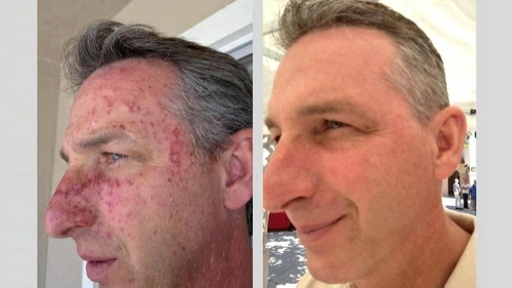 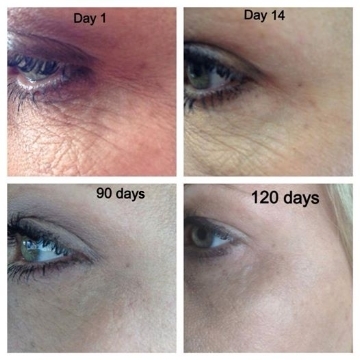 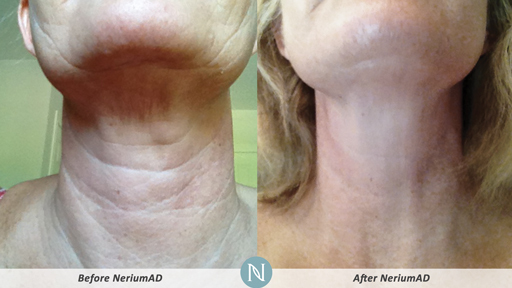 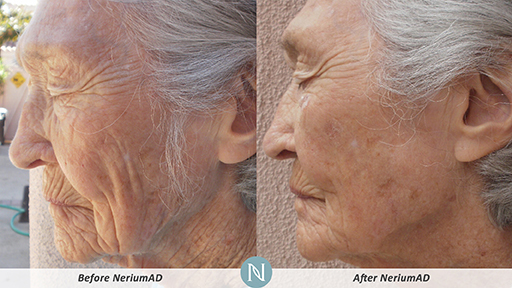 We all want to look and feel our best which is why we are so excited to share the science behind anti-aging with you! 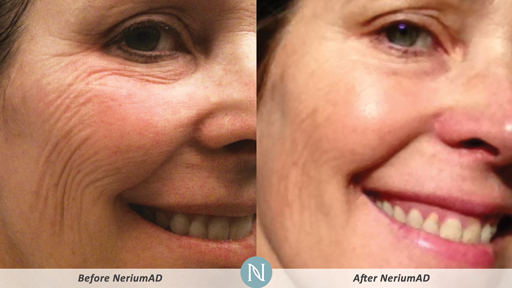 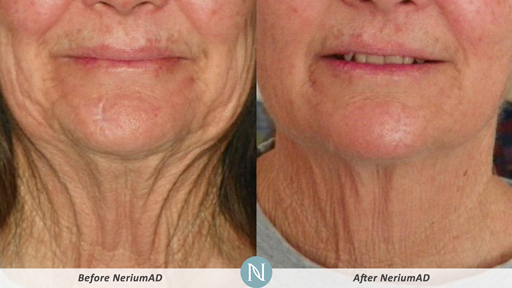 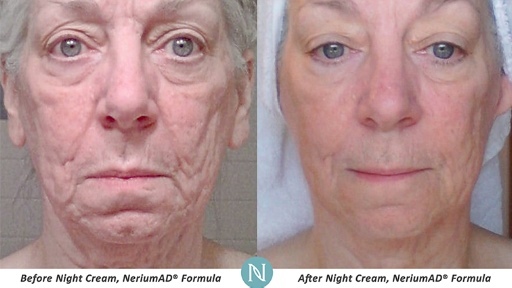 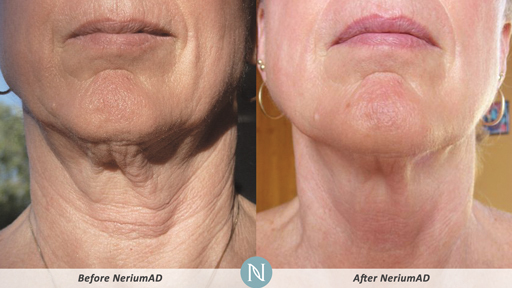 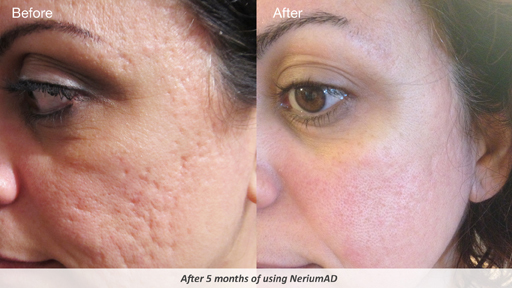 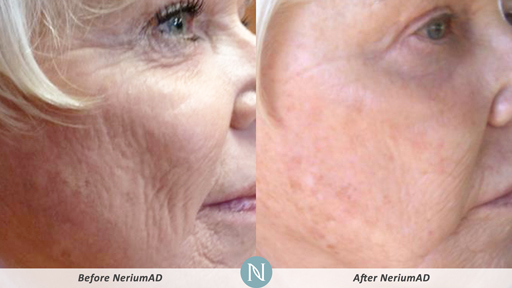 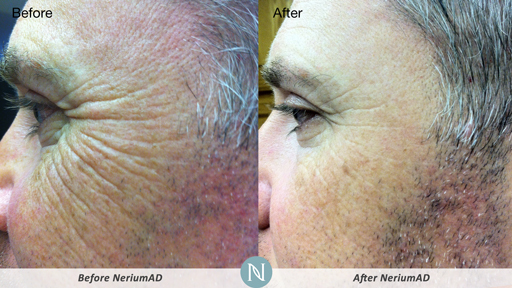 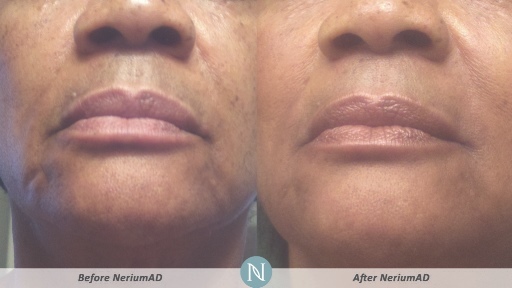 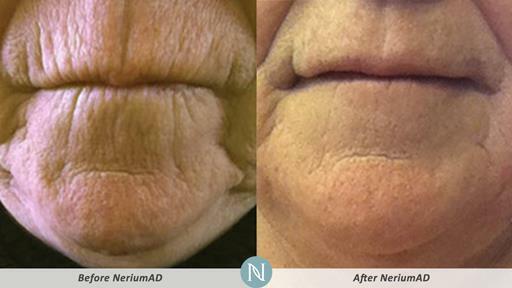 Whatever your skin concerns, be it fine lines, wrinkles, enlarged pores, dull skin or discoloration, Nerium’s Age-Defying Night Cream is scientifically proven to improve and address all the major signs of aging, all in one bottle! 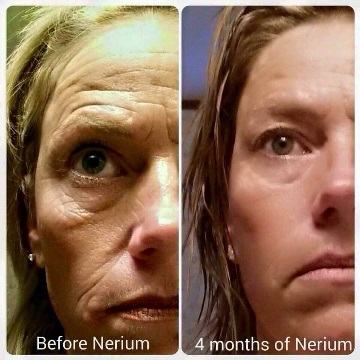 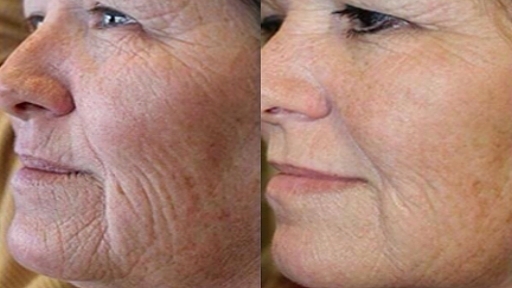 Plus, with Nerium's holistic approach to anti-aging, we also have scientifically based and patented anti-aging solutions for your body and mind! 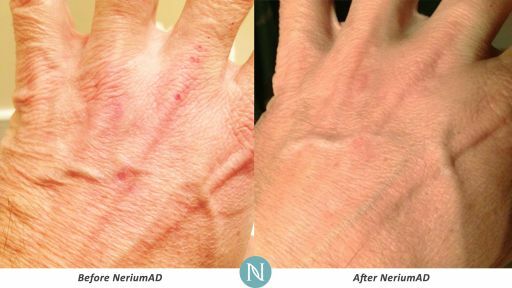 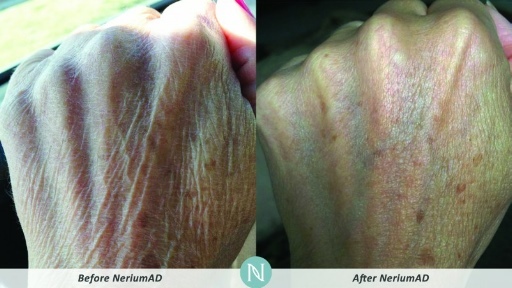 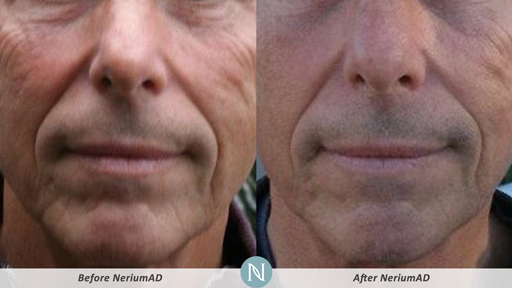 The button below will take you to a website dedicated to the Nerium skin products. 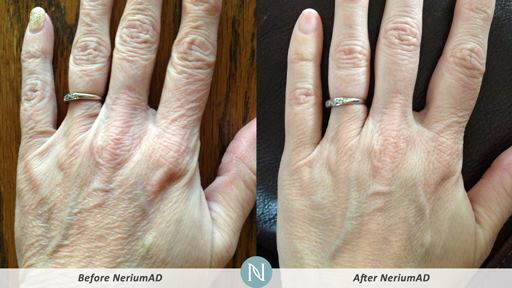 Always Young endorses these products, but we do not sell them.